Your Offer Was Just Accepted on a Home, Now What? Having an offer accepted is the beginning of a process that will end with you moving into into the new life. Here are a few things that will be important to get through the next exciting months. Nobody gets to closing until they have had a home inspection. Your lender will require one on the home you are purchasing. Only a certified professional can do a valid home inspection. Every home inspection will point out things you need to replaced or repaired. Some states require tests for pests and radon. Some issues will be small and easy to correct. Others may be more significant, and you’ll want to share these with the Seller. Sometimes a home inspection will point out that there are many problems. If the inspection is being carried out on a house that you wanted to buy, remember that walking away is an option, even if that delays the sale of your current home. You must have proof of homeowner’s insurance at the closing, so check that yours is valid and up to date. As you get close to your closing date, your realtor and attorney will advise you as to how things are progressing. When it’s almost time for the closing on your home, you will want to do a final walk-through. This lets you see that issues have been cleared up and problems have been fixed. If you run into any snags, you can postpone the closing date until all issues are remedied. 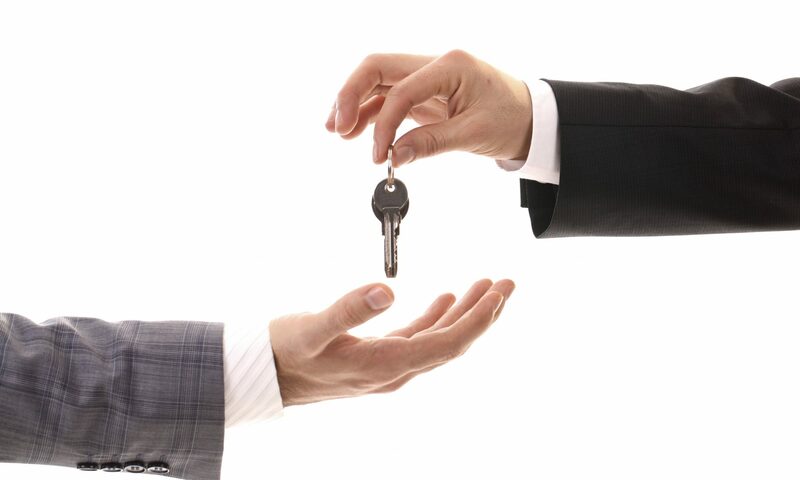 Your closing day is the day you sign the documents with your closing attorney and get the keys to your new home. Be sure to bring ID with you and a certified bank check. Your attorney will assist you in preparing. Whether you are buying or selling, or both, an experienced real estate conveyancing attorney with the skills can help you make sure that everything goes as quickly and as smoothly as possible.